Author Junot Diaz in 2017. 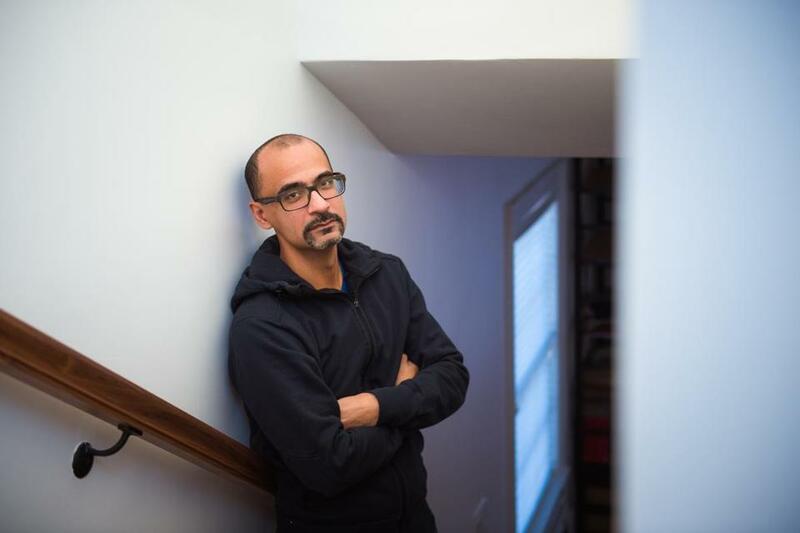 MIT made its first public comment Monday on allegations that novelist Junot Diaz, who teaches creative writing at the university, has mistreated women. An MIT spokesperson did not elaborate on what process it will follow as it investigates claims that Diaz behaved inappropriately toward women, including novelist Zinzi Clemmons, who has accused Diaz of cornering and forcibly kissing her several years ago. Meanwhile, the Boston Children’s Museum announced Monday it has canceled a reading Diaz was scheduled to give there May 17. In a statement, the children’s museum said the decision was made “in light of the allegations that have been made,” adding that “until there is clarification and resolution around these accusations, Boston Children’s Museum has the responsibility to not put its visitors — children and families — in an uncomfortable or confusing situation. In an essay published last month in The New Yorker, Diaz had detailed sexual abuse he suffered at the age of 8, and the emotional and psychological toll it took on his life and his relationships with women. In light of Clemmons’s allegations, some believe Diaz was acting preemptively — and cynically — by revealing his childhood trauma. In his piece in The New Yorker, Diaz wrote about being raped by a grown-up he knew, and how the experience led him to contemplate suicide, drink heavily, and cheat on the women in his life.